So I have a new sponsor for my blog in 'Monocle Madness'. 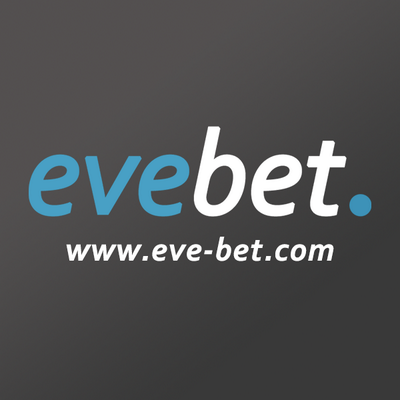 These chaps have made yet another gambling site for all the gambling addicts in EVE online. There is EOH, slowly slipping into the background and there is Blink, safe to say the two biggest names in EVE-online gambling and isk wasting/making. These guys have pushed it another step further, a great looking website and lots of different ways to take a risks on all sorts of bets including the Alliance Tournament! Go and check out their site and send me 10% of your winnings!